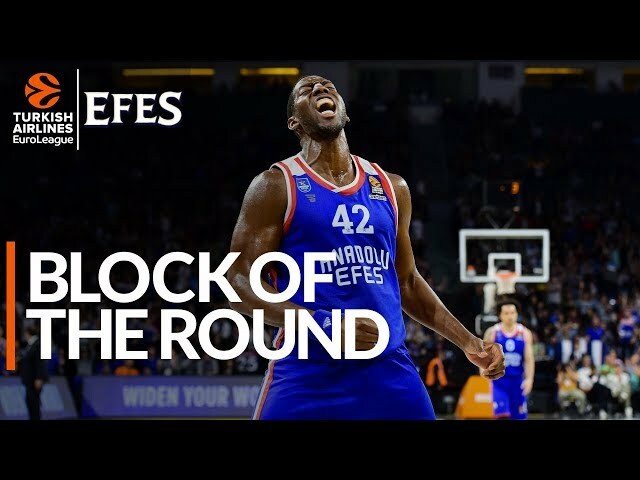 Jeremy Evans misses but Michael Eric steps up with a huge put-back dunk! 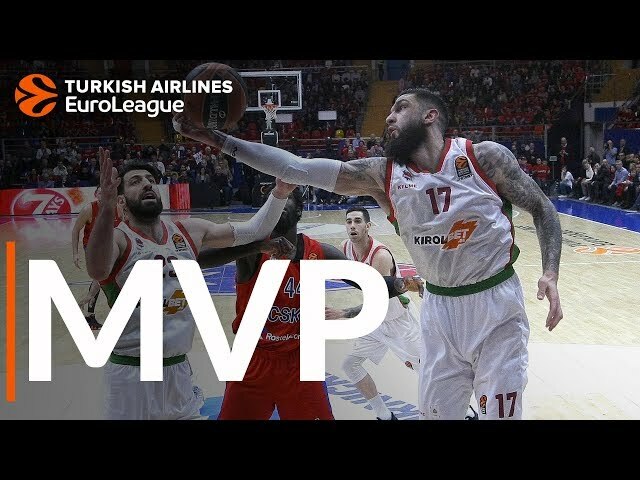 Euroleague Basketball is a global leader in the sports and entertainment business, devoted to delivering superior clubs European leagues under a unique and innovative organizational model. 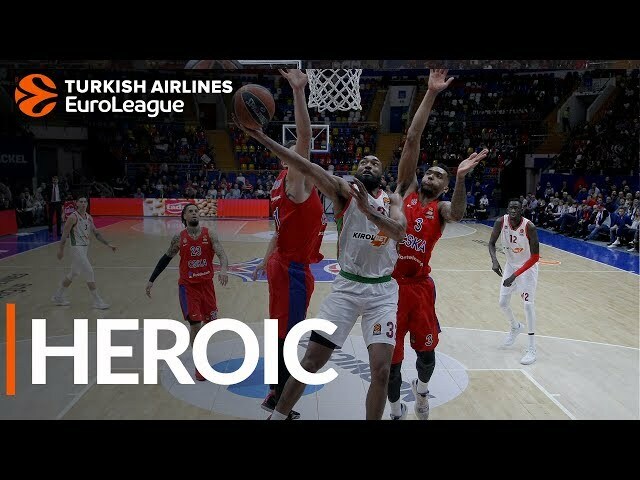 Owned and managed by some of most successful and historical clubs in the world, EB manages the continent’s two premier men’s basketball competitions, the Turkish Airlines EuroLeague and 7DAYS EuroCup, as well the sport’s premier under-18 showcase, the EB Adidas Next Generation Tournament. 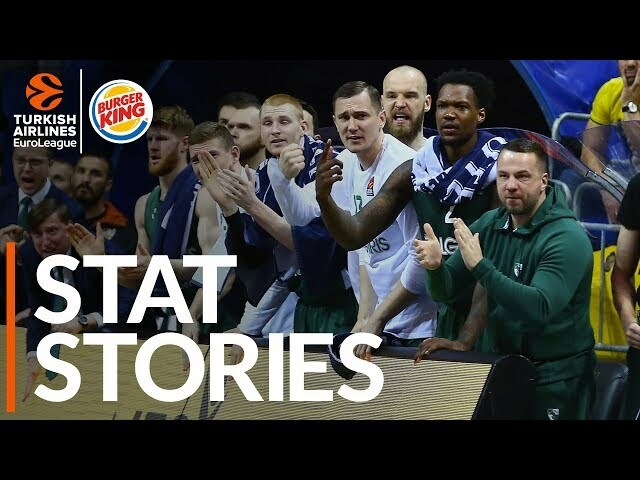 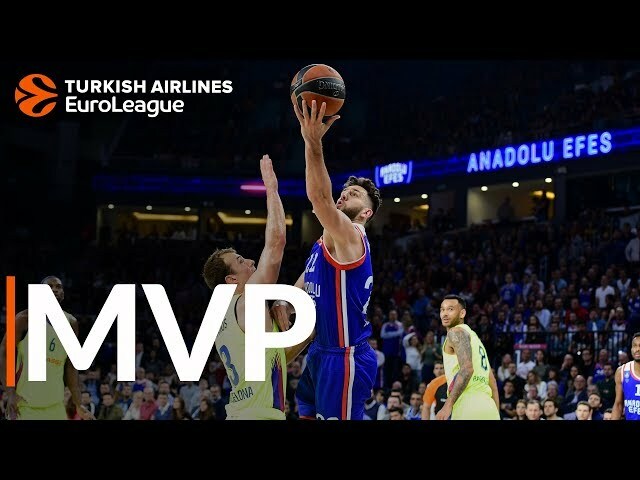 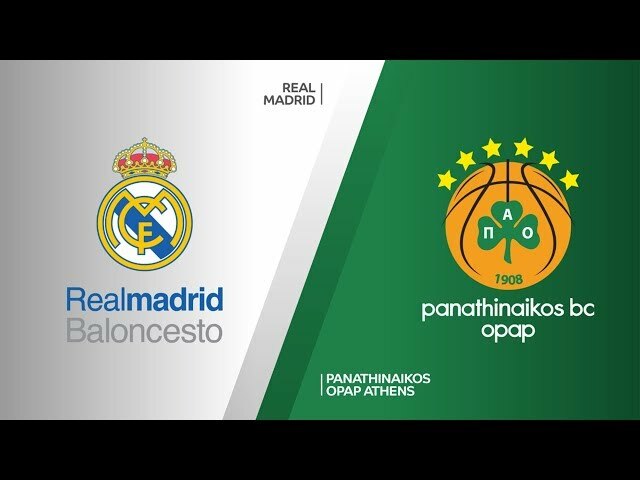 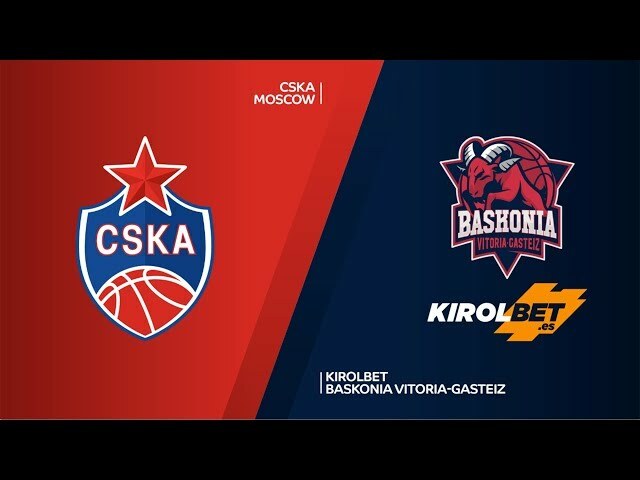 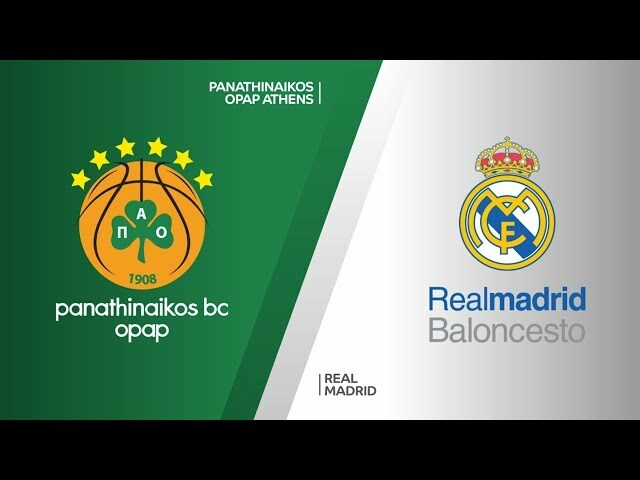 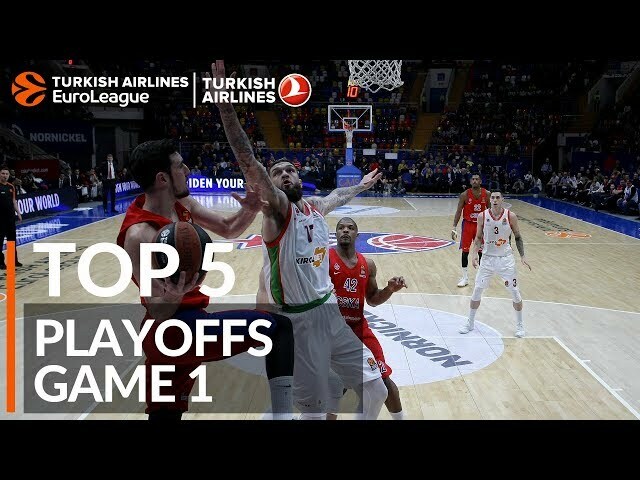 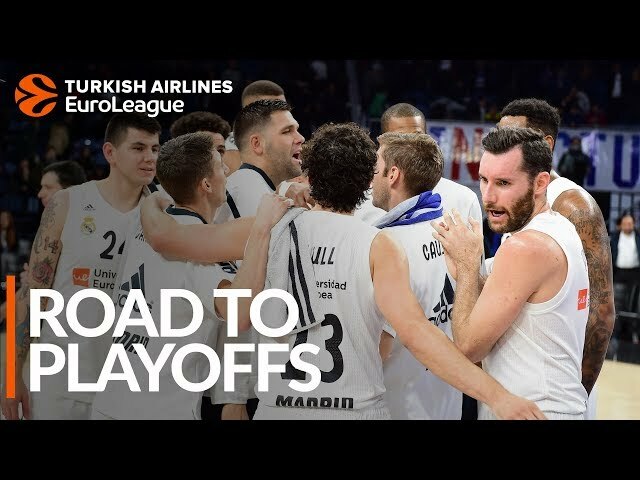 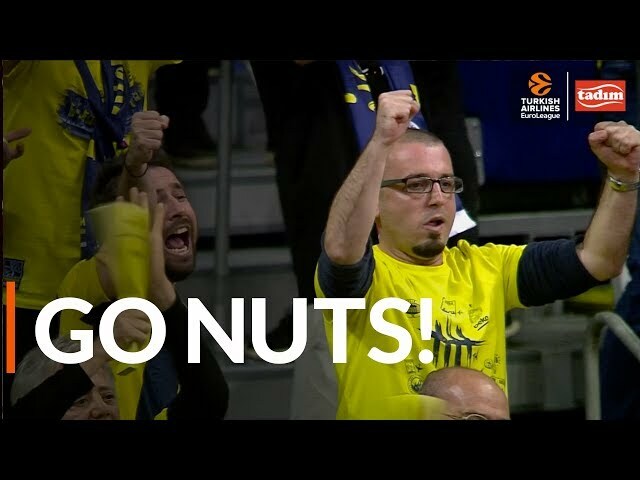 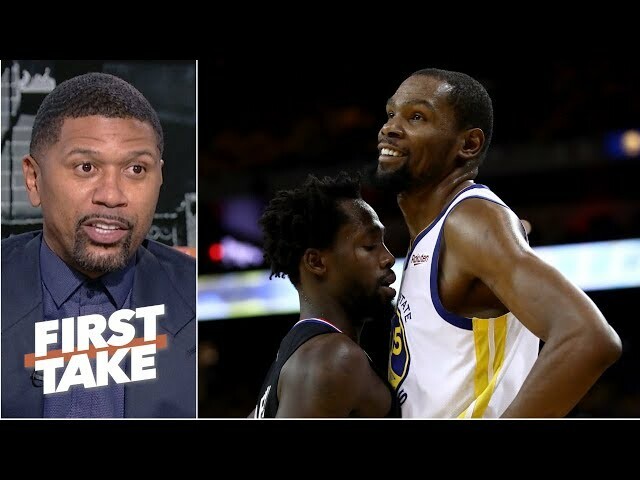 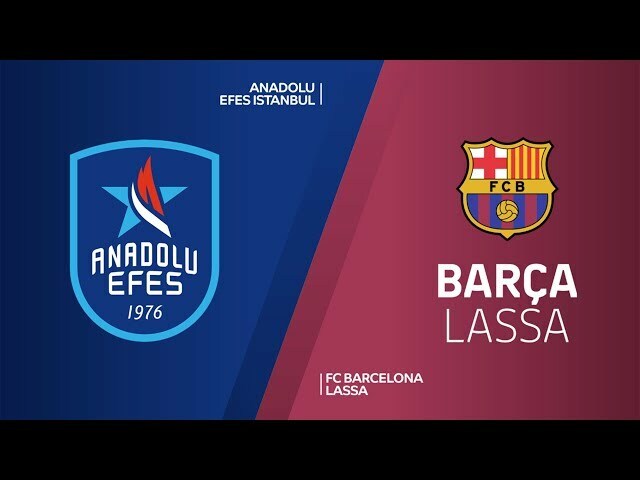 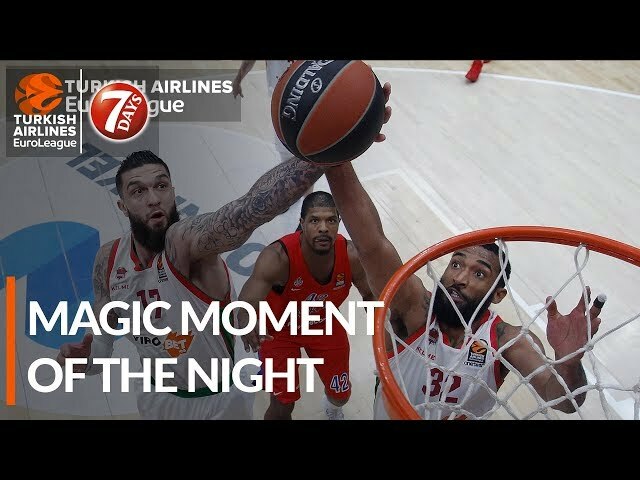 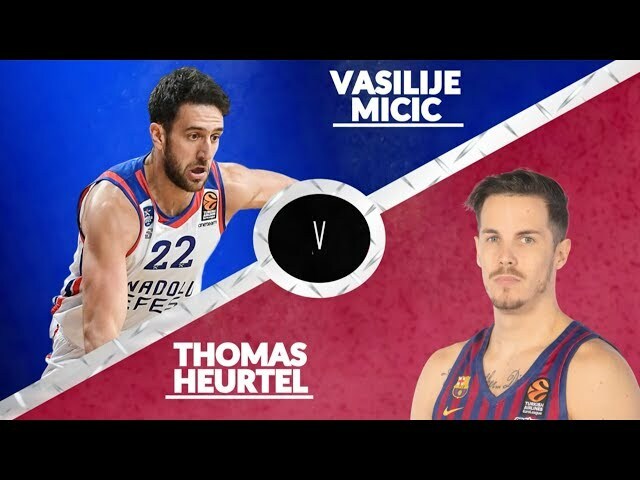 Euroleague Basketball competitions bring the elite of European basketball to all five continents and to the entire sports community through its OTT platform EuroLeague TV. 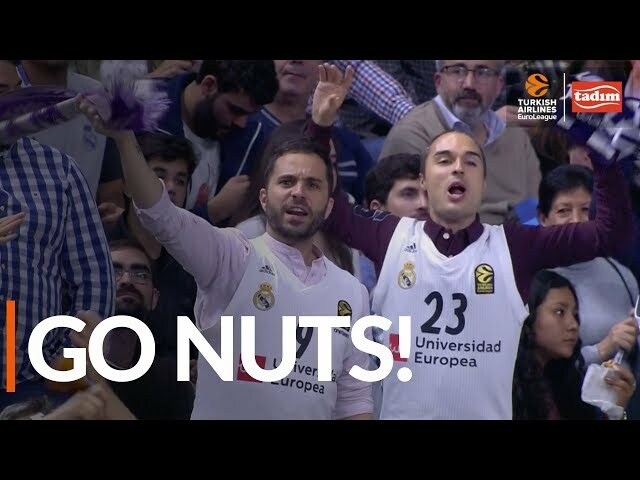 EB also organizes a series of community and educational programs. 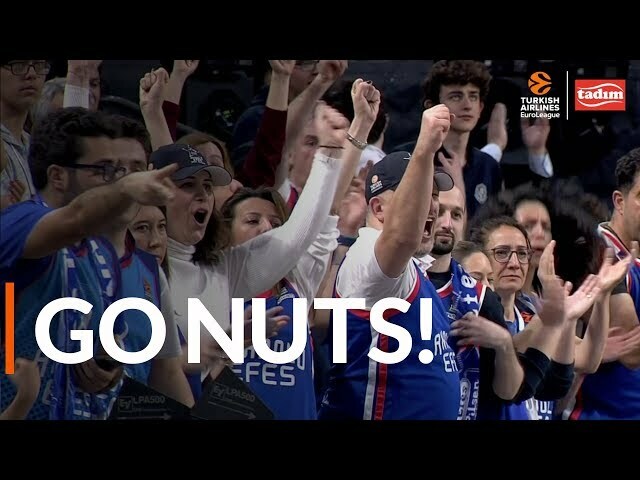 Its ground-breaking corporate social responsibility program One Team features 40 clubs that have already made a difference on over 16,000 participants lives. 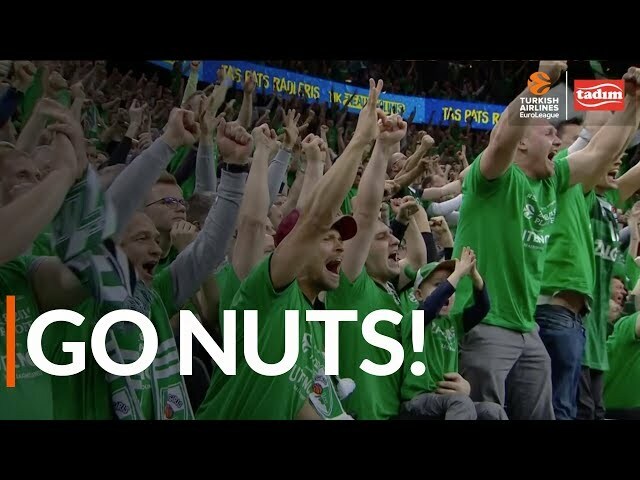 Its Sports Business MBA trains future professionals in sports management. 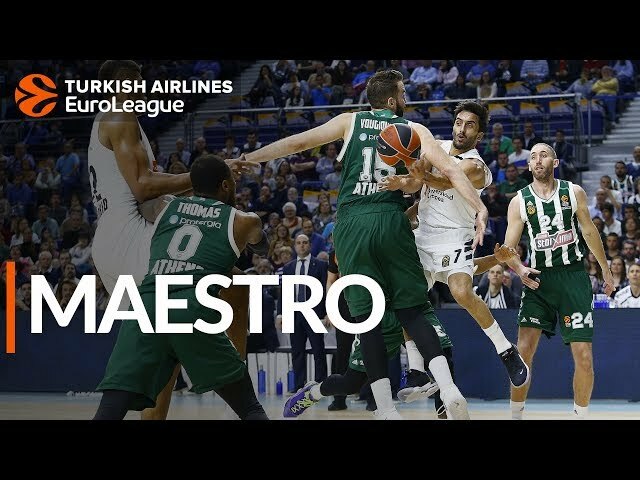 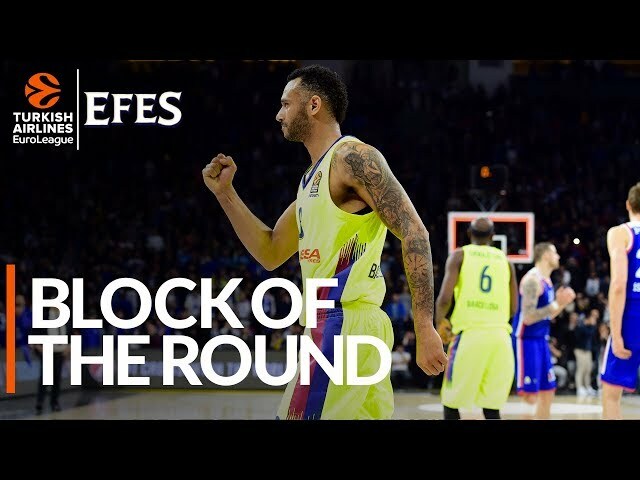 Maestro Campazzo shines in Real Madrid game 2 huge 78-63 victory! 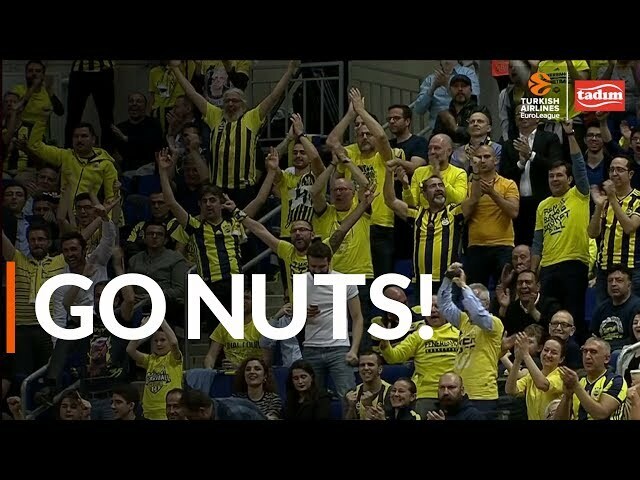 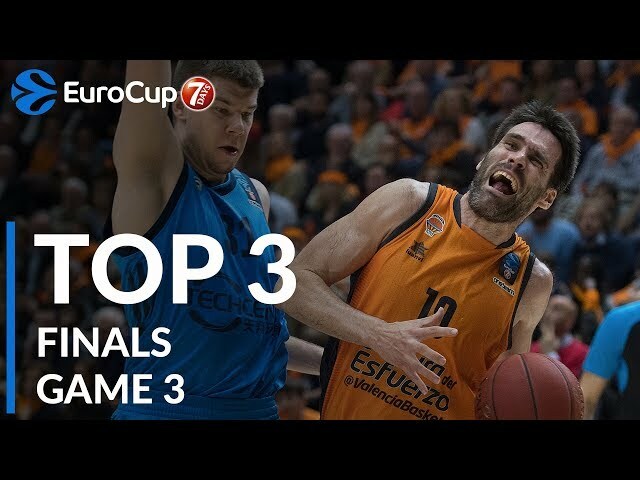 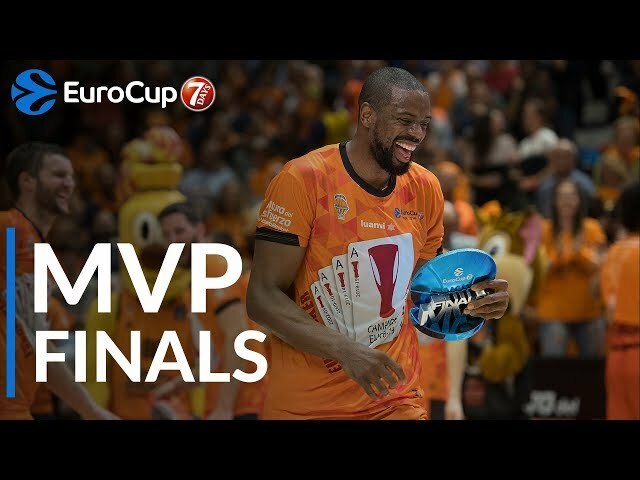 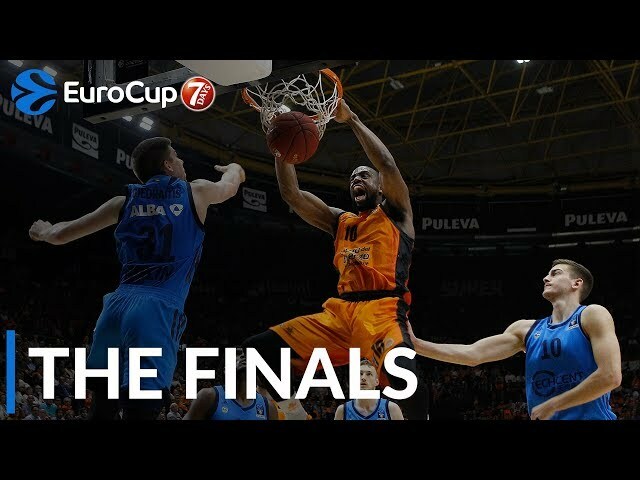 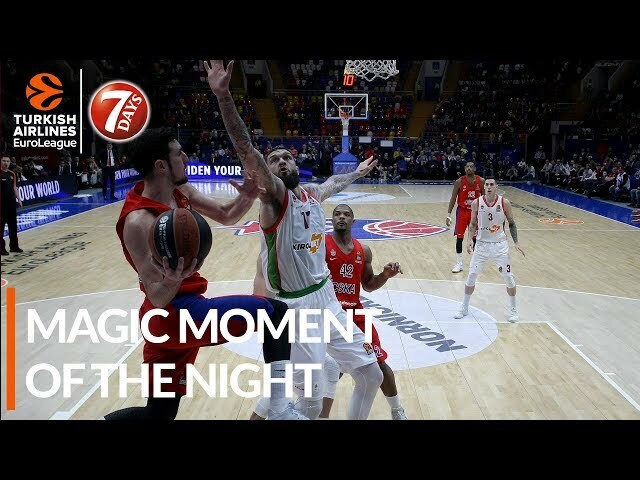 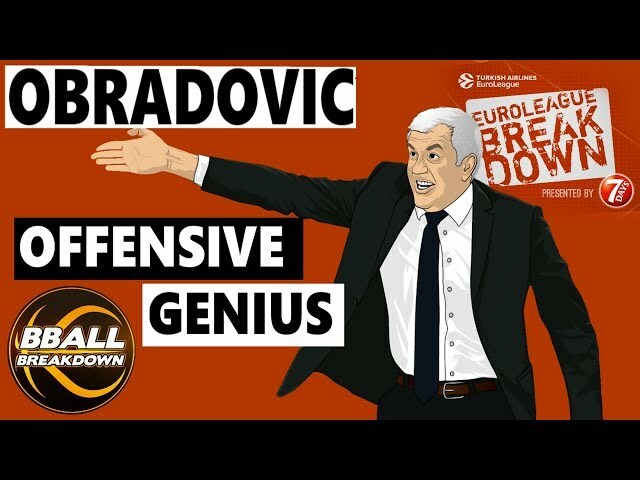 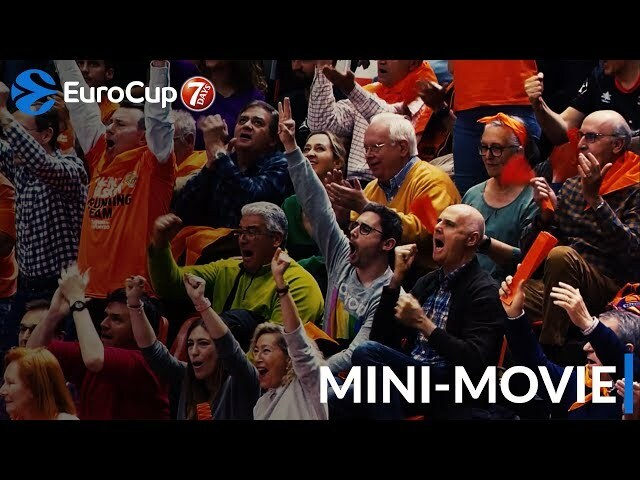 7DAYS EuroCup, Top 5 Plays of the Finals!